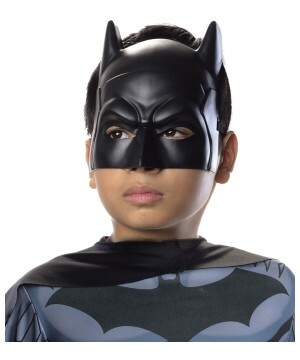 Available in adult size Standard 46" long. 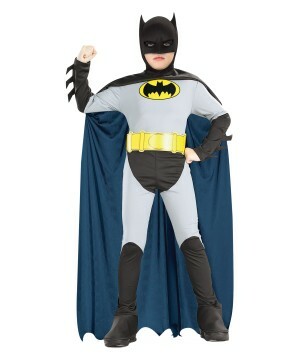 This is an officially licensed The Dark Knight Rises (TM) product. 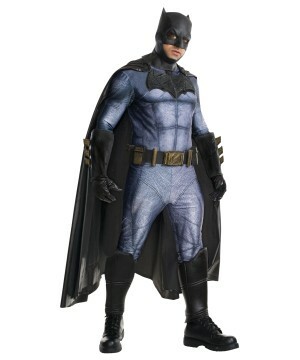 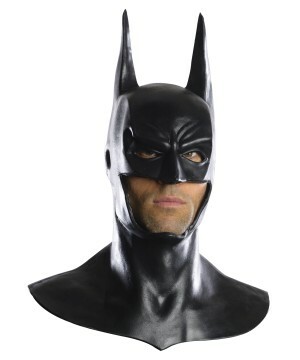 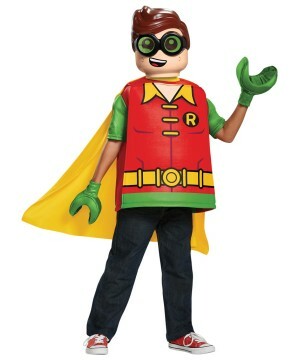 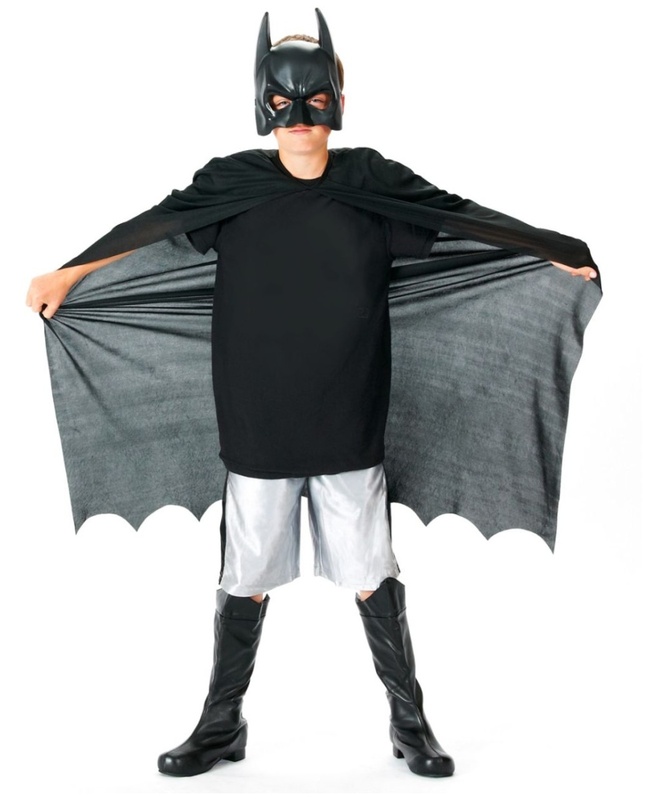 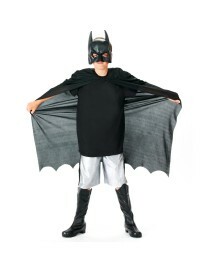 Batman Kit Adult Costume includes cape and mask. 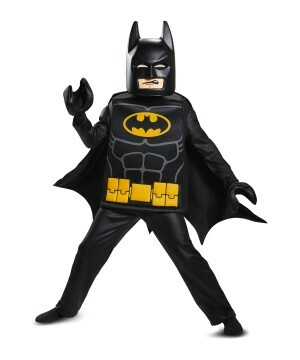 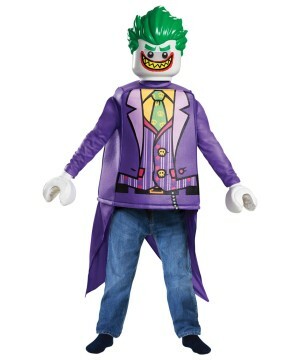 This amazing Superhero Adult Costume for men is available in adult size Standard 46" long. 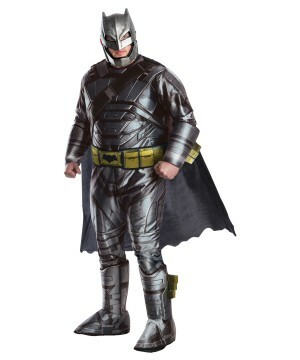 This is an officially licensed The Dark Knight Rises (TM) product. 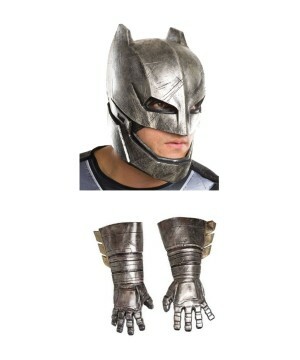 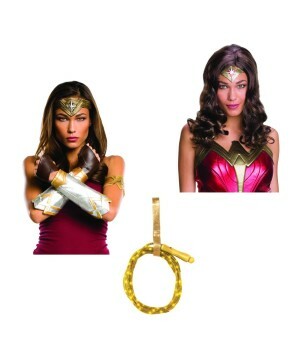 Please note: Costume is not included.